Suitable age: 3 months to 6 months old. This activity was created by Sensory Life Style who is a Occupational Therapist . 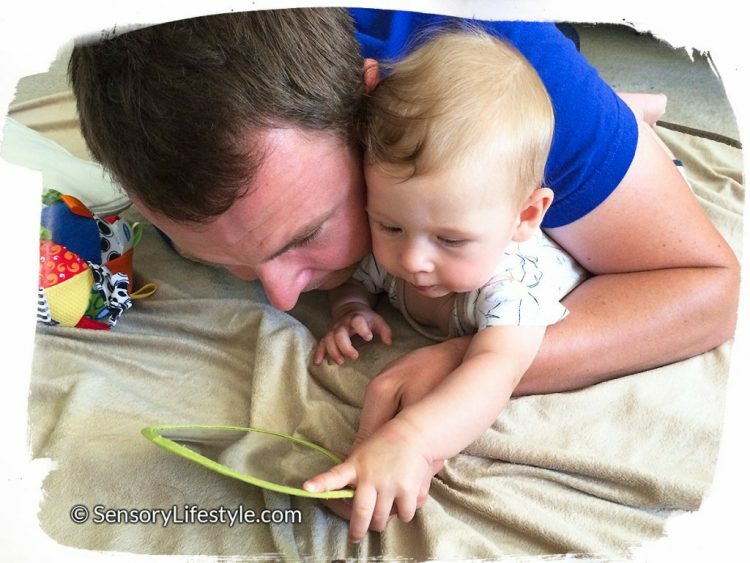 Activities that Build Babies’ Bodies and Brains How to strength your baby's body and brain: simple sensory activities for babies.